BMO Harris Bradley Center, home of the Milwaukee Bucks and located in downtown Milwaukee, opened back in 1988 and is also home to the Marquette University men’s basketball team. In its history, the venue has hosted the NCAA Frozen Four finals in 1993, 1997 and 2006 as well as numerous other entertainment events and indoor sporting events. On the entertainment side of things, the venue has staged many concert tours from big name bands and artists coming through the Milwaukee area. Of those concerts, a few of the highlights are as follows: Bruce Springsteen & The E Street Band (a total of seven times); Metallica (a total of five times); Bon Jovi (a total of five times); Eric Clapton (a total of four times); Van Halen, Garth Brooks; Elton John and Neil Diamond. 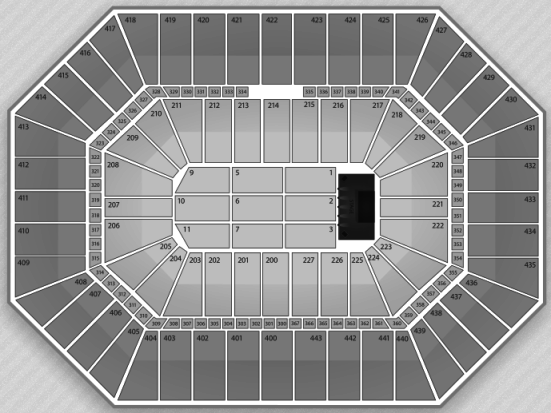 This spring and summer, the following concerts will be coming to Milwaukee and will take place at the BMO Harris Bradley Center: Carrie Underwood on May 3; Blake Shelton on September 13 and later on in the year, Pink on November 3. Tickets for all concerts as well as all other events at BMO Harris Bradley Center this spring and summer can be found right here at SeatGeek. 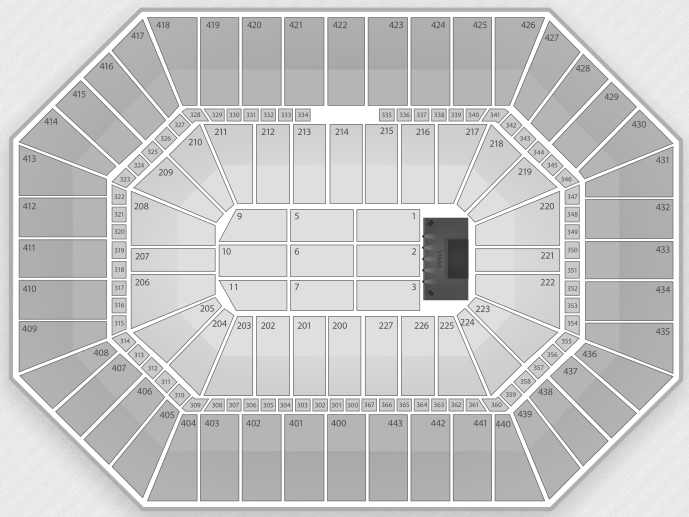 For a look at the seating chart for concerts at BMO Harris Bradley Center, check out the image below. The venue seats 20,000 patrons for concerts.